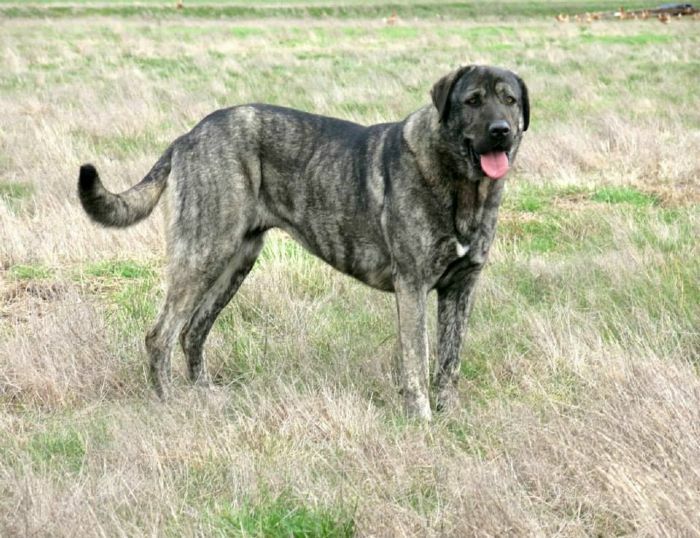 Bathsheba is the first brindle Anatolian born in Australia, and is the sister of multi Best In Specialty Show and multi Excellent rated, Aus Champion Takas Omphale, and R/Up Best In Show, Aus Champion Takas Cleopatra. 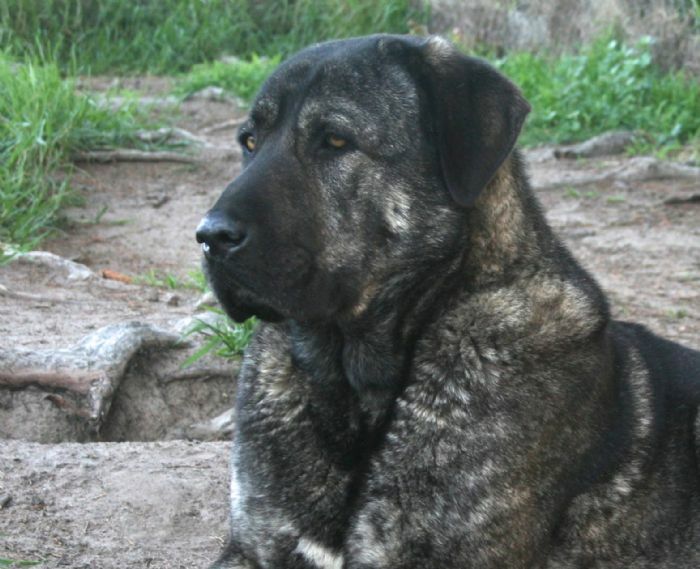 Bathsheba's brindle colour comes from "The Brindle Turkish Import" STONE (aka Redwings Passport Cast In Stone) , exported from Aksaray province Turkey. In October 2016 Bathsheba had her first litter. 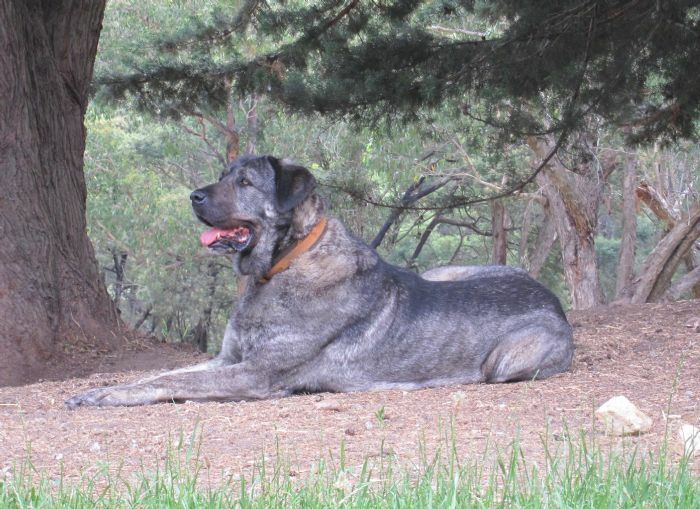 The brindle Aksaray line is carried forward by Takas George (Export Italy) owned by long standing Anatolian Shepherd Dog kennel of N Azzolin; Takas Jicky Working Stock Protection Dog @ The Old Farm Pty Ltd, Takas Milenko owned by A Sinclair QLD, and Takas Gundagin - a rare and surprising black and tan show and guardian dog owned by J Richens NSW.